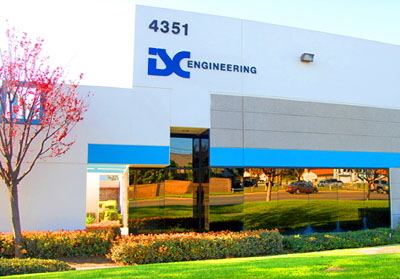 SC operates in a 15,000 sq.ft, building in Chino, CA. 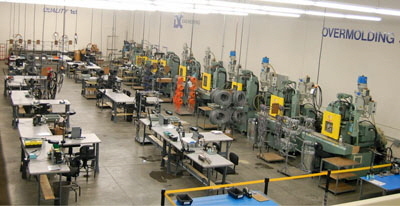 The floor layout maximizes product flow for molding of customers parts. 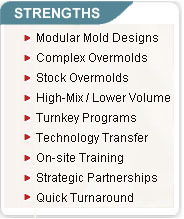 Included is an area for on-site overmold training. 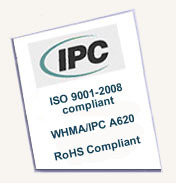 ISC is conveniently located near Los Angeles and Ontario, CA. 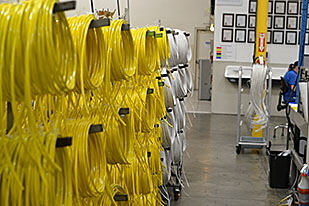 5 major Los Angeles airports are within a 45 minute drive. 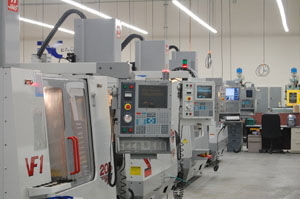 The facility houses a state-of-the-art machine shop and computerized injection molding equipment. 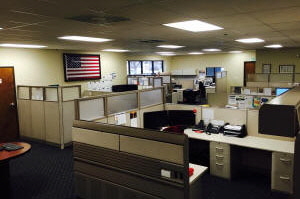 Approximately 50 employees.